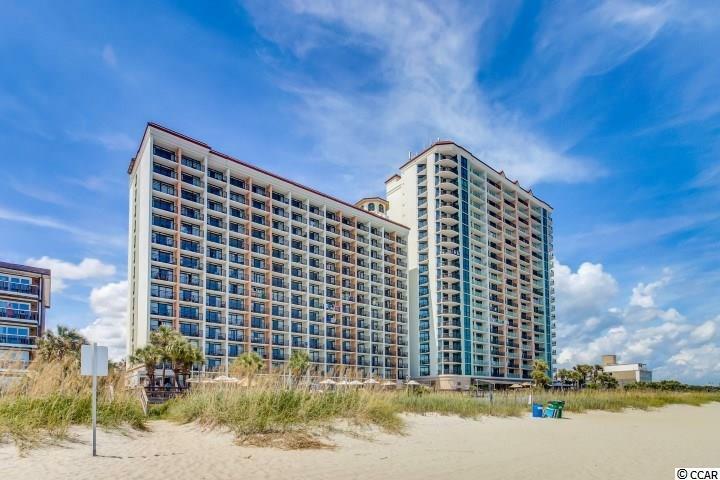 GREAT INVESTMENT POTENTIAL FROM THIS SPECTACULAR FIRST FLOOR 1BD / 1 BA OCEAN FRONT CONDO AT THE POPULAR CARIBBEAN RESORT. 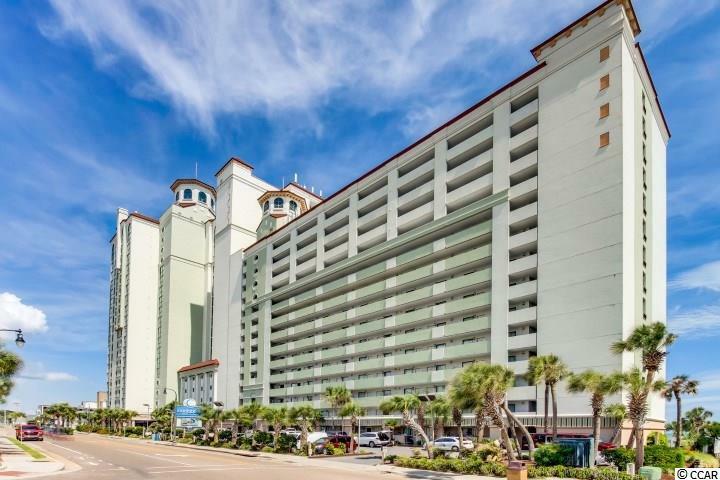 ALWAYS A TOURIST FAVORITE YOUR GUESTS WILL SEE THE SHIMMERING ATLANTIC FROM BALCONY OFF THE LIVING ROOM. 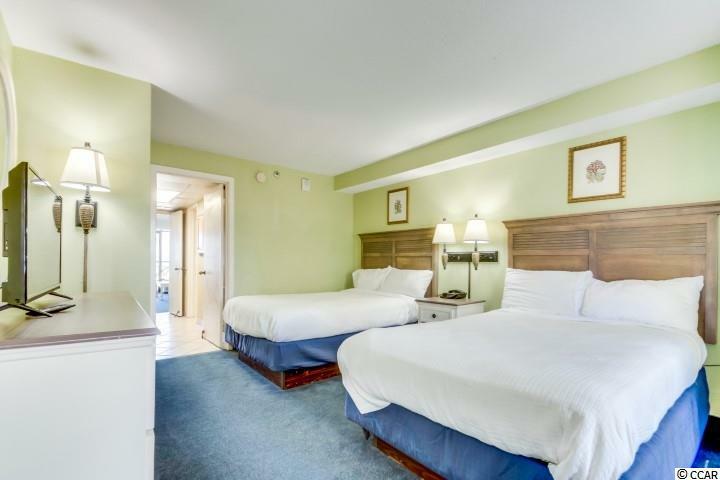 AMENITIES INCLUDE: WATER PARK, INDOOR/OUTDOOR POOLS, TIKI BAR, GIFT SHOP AND MUCH MORE! 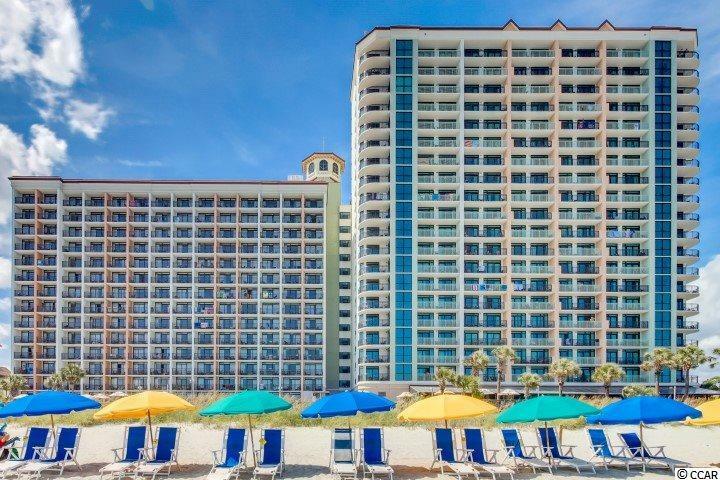 NEAR ALL OF THE RESTAURANTS, SHOPPING AND ENTERTAINMENT THAT ATTRACTS TOURISTS TO MYRTLE BEACH YEAR AFTER YEAR.